We are all leaders. Some in the workplace, some at home and many are in leadership roles in our local churches. What is a leader? How do you lead? Can you lead without being a leader in the Kingdom of God? 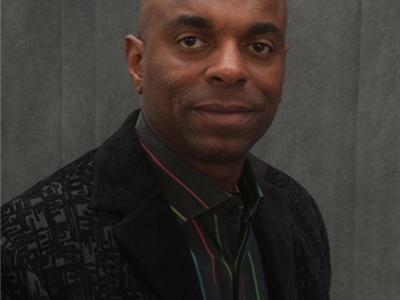 Join Pastor Cliff Coward, Pastor of Agape International Ministries Worldwide as he talks about Vision,Destiny and the importance of developing leaders. 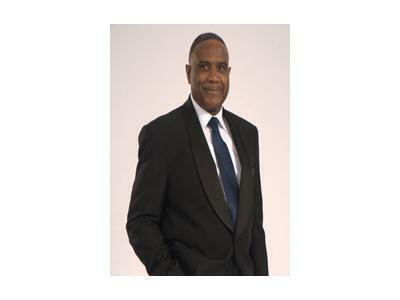 Pastor Coward will talk about the upcoming Vision & Destiny Encounter on June 14 in Richmond, VA with Bishop Frank Summerfield of Word of God Fellowship Church. 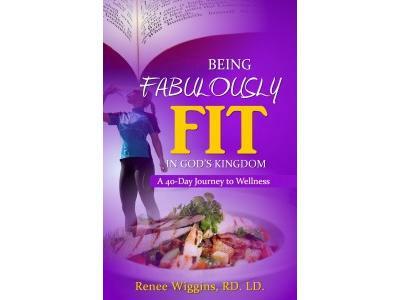 Author Renee Wiggins releases new book , Being Fabulously Fit in God’s Kingdom: A 40-day Journey to Wellness. This book provides a road map to staying healthy, fit spiritually and physically. 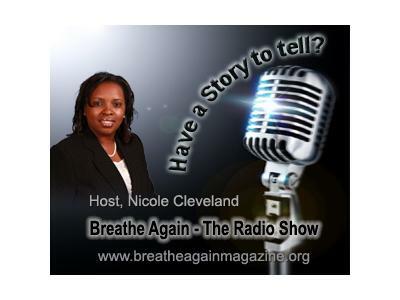 Renee stops by the show to chat about her new release and the importance of being healthy.